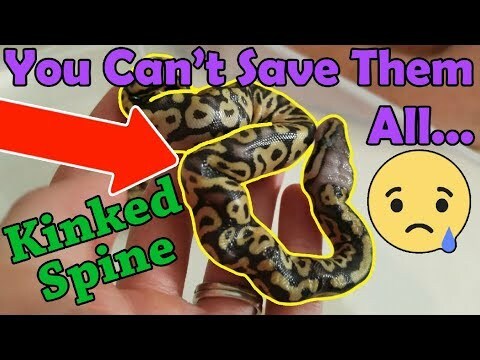 YouTube - In this video, Snake Discovery teaches us the meanings behind several anatomy terms used by veterinarians. 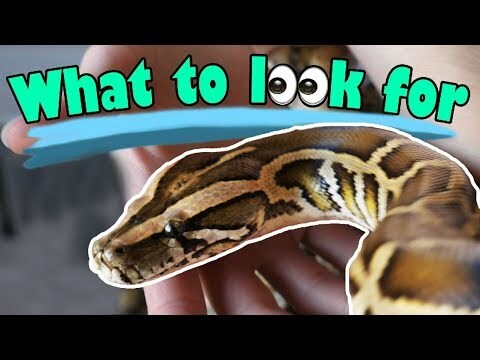 These include cranial vs. caudal, proximal vs. distal, coelom, and more. 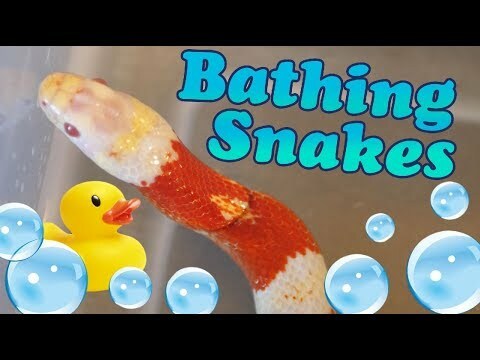 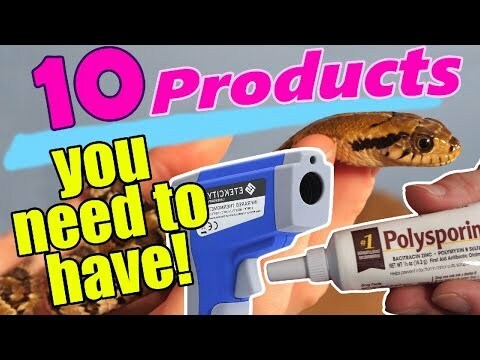 YouTube - In this video Snake Discovery explains the four reasons why it might be necessary to bathe a snake, and the correct way to do so.